Recent improvements in marine geological surveys are accounted for by the increasing use of up-to-date and reliable techniques and tools, allowing quality and resolution of measurements. The several application in marine research, span thematic cartography to the environmental protection and risk reduction, as well as preserving the cultural heritage, make extensive use of direct or remote surveys techniques. The most disparate technologies currently available often need for experimental field validation. Numerical and physical modeling for the evolution of the seabed in shallow and deep waters. Francesca Budillon graduated in Earth Sciences in 1988 and is a researcher in marine geology at the Research National Council of Italy since 1998. Her main fields of interest are in recent and active geological processes along the continental margins, these subjects having usually been approached by using seismic- and sequential stratigraphic models, integrated stratigraphy, morpho-bathymetric and seabed acoustic facies analysis, lithofacies analysis of seabed and sub-bottom samplings. Some of her recent published works deal with submarine landslides, morpho-dynamic modifications in shallow water settings, deposition of event beds (gravity flows and tempestites) in response to natural forcing, fluids seepages. She has been involved in several projects on thematic cartography aimed to the geological, geomorphological and geohazard mapping of the continental margins off Campania, Sicilia and Sardinia regions. She has supervised as co-tutor three PhD thesis, four master degrees, two post-degree fellowships. She took part in more than 40 oceanographic cruises, of which as chief-scientist six times and co-authored about 50 peer-reviewed papers (ISI and not-ISI), three explanatory notes for the geological maps and several technical notes. Lorenzo Cappietti: Professor of “Coastal Engineering" - University of Florence. PhD in Civil and Environmental Engineering (2003). 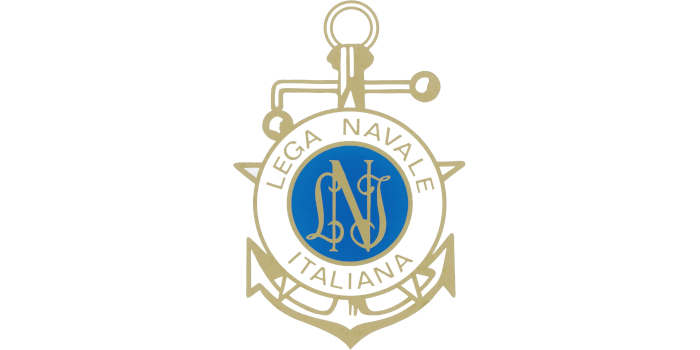 Head of LABIMA – Laboratory of Maritime Engineering (www.labima.unifi.it). Main research interests: assessment and harvesting of the wave energy, wave-structure interaction processes, physical modelling and development of experimental installations. Author of more than 100 papers published in refereed journals and conference proceedings. President of the Local Organizing Committee and Co-Chair of the SCACR2015 conference (scacr2015.dicea.unifi.it). Local coordinator of projects funded by the EU (e.g. MARINET FP7 and MARINET2 H2020, www.marinet.eu), by National Institutions (e.g. WESPFLOAT funded by DAAD, Germany) and by Regional Institutions (e.g. FLORENS funded by Regione Toscana, INNOWAS, funded by CARIFI bank foundation). Member of the board of professors and scientific secretary of the International PhD School in Civil and Environmental Engineering (University of Florence and TU-Braunschweig, DE). Tutor of several M.sc. Students, PhD Students and post PhD Research Fellows. Mmeber of the teering committee of AIOM (http://www.aiom.info/). Consultant for many Regional and National public and private companies (read more at www.labima.unifi.it). Nicola Corradi is Associate Professor of Stratigraphic and Sedimentological Geology and Lecturer in Marine Geology at the University of Genoa. 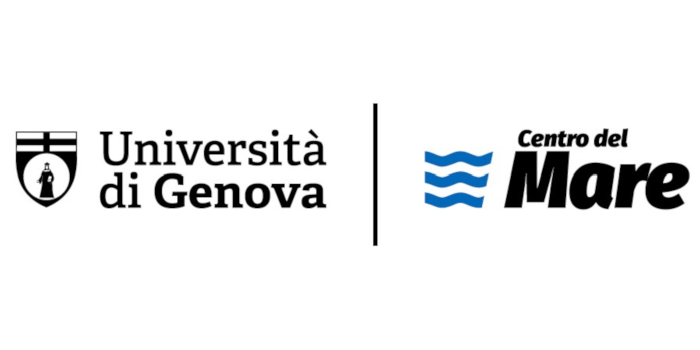 Since 1978 he has Post-Graduate Scholarship Holder at CNR and UniGe and since 1981 to 1998 he has Confirmed Researcher at University of Genoa involved in research on the marine geology and sedimentology. Since 1978 he participated in projects, field experiences and cruises, of CNR, MURST/MIUR, ERS1 - ESA TELSAT-University of Liège (BE) UE-CORINE, UE-Tempus, MAE, UMR Géoazur (FR), Interreg – Medocc and Maritime, MIUR-PRIN, on the Coastal Dynamics and Management of the Continental Shelf. Since 1987 he participates in the Marine Geology researches of the National Research Project on Antarctica (PNRA), carrying out seven oceanographic cruises in Antarctica, four with the role of Geological Coordinator, and two as Scientific Director. Since 2009 he is member of the College of Teachers of the Master’s Degree in Geomatics II Level for the European qualification in Hydrographic Engineering. In 2011 he was member of the College of Teachers of the Master’s Degree in Marine Applied Sciences - I Level of the University of Parma, and in 2012 he was member of the College of Teachers of the International Master’s Degree in: “Human Interaction with Coastal and Ocean Dynamics” (IUSS – Pavia). He is the author and co-author of more than 150 publications. 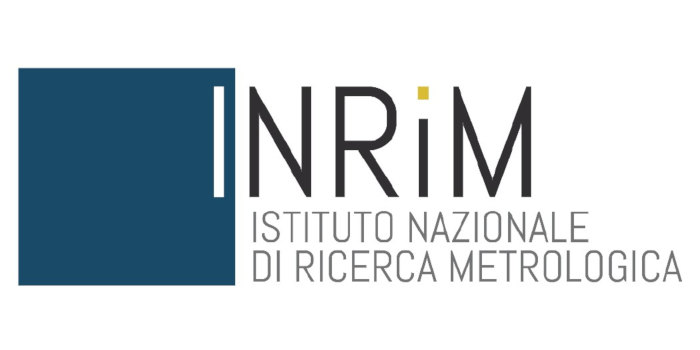 Founding member, in 2003, of the “Italian Association of Sedimentary Geology” and in 2005 of the “National Group for Research on the Coastal Environment – GNRAC”. Maurizio DEMARTE is an Italian Navy Commander, Head of the Marine Geophysical and Oceanographic department at the Istituto Idrografico della Marina since 2016. He attended the Naval Academy from 1987 to 1992 and gained a bachelor degree and MSc degree in Maritime and Naval Science. He has spent much his carrier on-board IT-Navy Hydrographic vessel as Hydrographic Surveyor and Hydro-Oceanographic research manager. In 1997, he obtained the FIG/IHO/ICA Category A Level Hydrographic Surveyor certification. He has been the Commanding Officer of IT Navy HSV Galatea and HSV Ammiraglio MAGNAGHI. During the period 2012-2016 he was the head of Cartographic Department. In 2006 he earned a MSC degree in Marina Geophysics (University of Pisa). In 2008, he earned an MSC degree in Marine Geomatics (University of Genoa and Istituto Idrografico della Marina). His research activity focuses on rapid environmental assessment and the development of new technologies and geometoc workflow to produce seabed maps, nautical charts, water column and target detection. He is Italian Representative in GEBCO SEABED 2030 and he is member of the GEBCO IBCAO Editorial board. He is member of the Arctic Council – EPPR (Emergency Prevention Preparedness Response) WG, IHO – ARHC (Arctic Regional Hydrographic Commission), IHO – TWC (Tide Wave and Current) WG and NATO METOC WG. He is Program Manager of Italian Navy Arctic Marine Geophysics Joint Research Program HIGH NORTH. Maria Rosaria Senatore is Associate professor at the University of Sannio in Benevento, where she teaches Geology and Stratigraphic Geology. Her skills include the Marine Geology with emphasis to the stratigraphy of the subbottom along to the Tyrrhenian continental margin of the southern Italy and of the Gulf of Taranto. She studied: - the recent geological evolution of the continental shelf of the Salerno, Pozzuoli, Gaeta and Taranto gulfs, by means of seismic stratigraphy, physical stratigraphy and sedimentology of cores; - the environmental changes in relation with high and very high frequency climatic changes; the deep sea turbiditic systems. She has been: - Director of the Geological field work of the 1: 50.000 geological sheets Rotondella, Policoro e Foce del Sinni – marine sectors; this activity was carried out in the National Project Car.G. 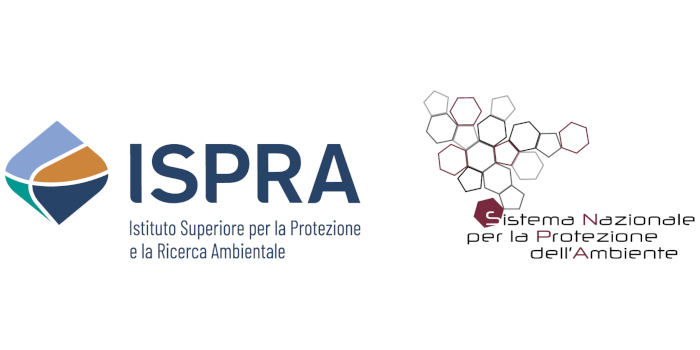 ; - Scientific coordinator of the University of Sannio unit in the MAGIC Project (Marine Geohazard along the Italian Coasts) of the National Civil Defence; - Member of the National Technical and Scientific Committee of the MAGIC Project. Her expertise also include the geological evolution of the coastal plains during the Pleistocene – Holocene time: - the geological evolution of the Sele, Sarno rivers and of Metaponto plain by means of physical and sequence statigraphy carried out on outcrops and boreholes; - the facies analysis and facies associations; - the chronostratigraphic correlations; - the environmental and climatic high frequency changes. She had the Academic award for the Earth Science in 1989 by the “Accademia di Scienze Fisiche e Matematiche della Società Nazionale di Scienze Lettere ed Arti in Napoli”. 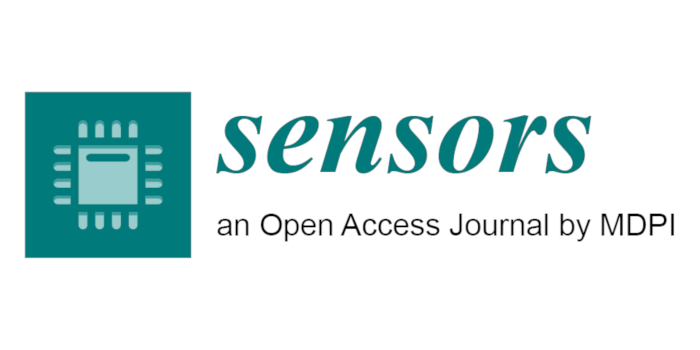 Maria Rosaria Senatore is author or co-author of several ISI and no ISI Journals as well as of national and international conference proceedings.